I missed last week. I apologize. I had been at another getaway and was playing catchup. Tuesday came and went. But I’m back today! At the getaway it was fun to focus on sewing for myself rather than the business. 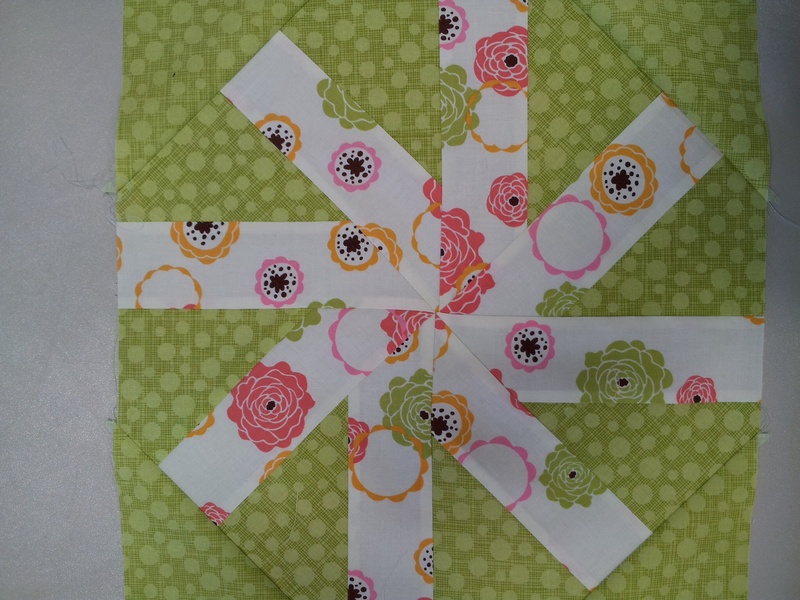 Don’t get me wrong, I love all things sewing and quilting. I spent a lot of time this past week at the Longarm, which leads to a tip on batting. 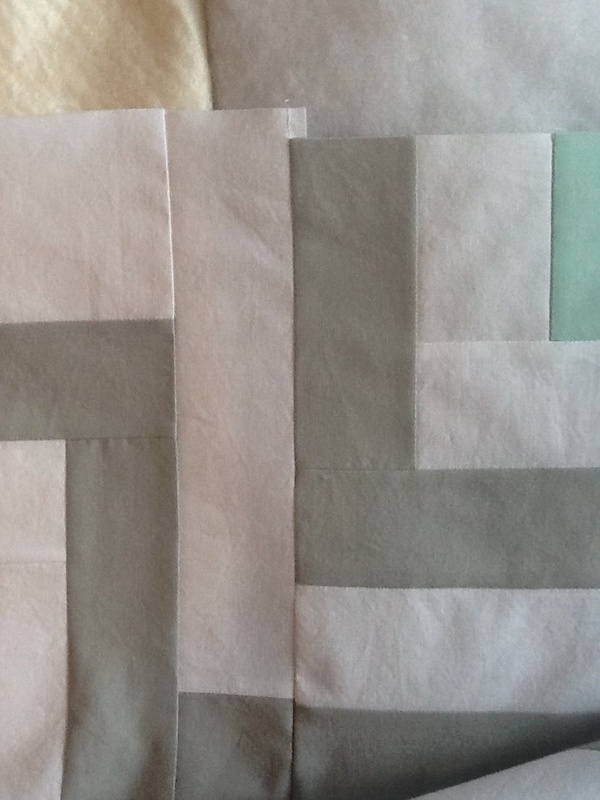 If you have an all white background on your quilt, do you use cream or white batting? I’ve used both. The photo below shows the comparison. #1 – Use white batting to keep white fabric WHITE. 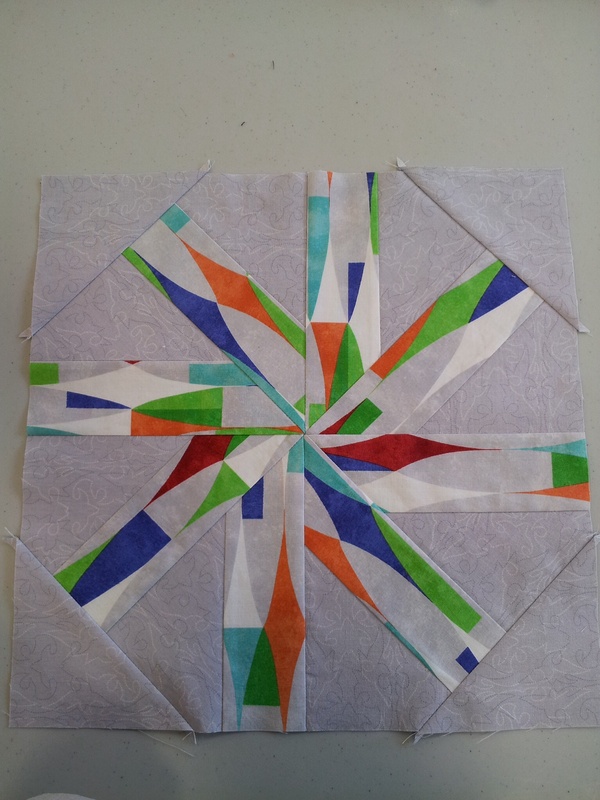 I taught for one of my guilds(Blackstone Valley Heritage Quilters) the new Twirl-A-Tool pattern. 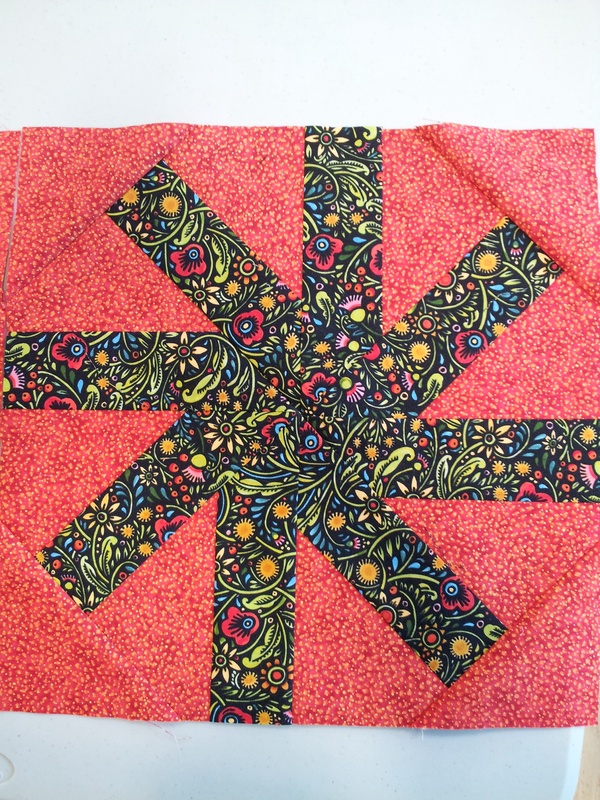 I love seeing all the fabric choices students bring to class! The first photo at the right is the pattern cover quilt and then look at some of the fabrics my students brought to class! 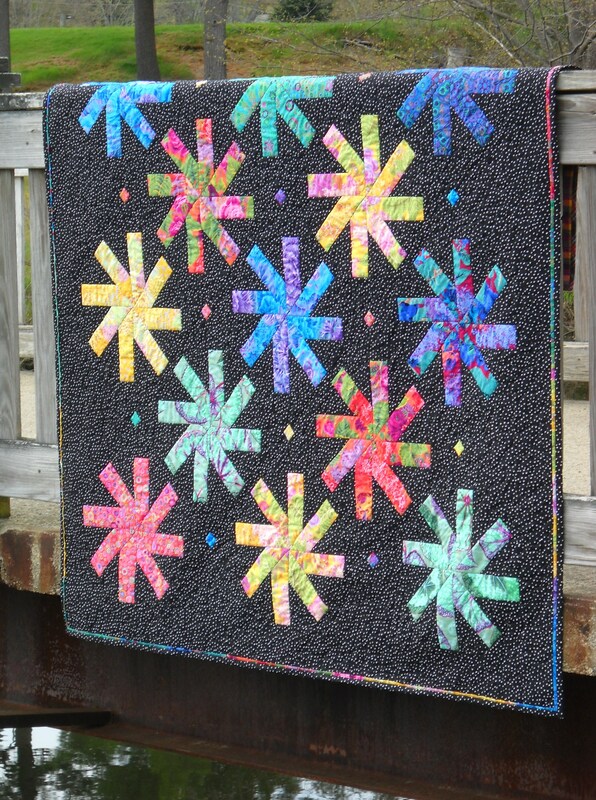 #2- give different color combinations a try! So interesting to see all the different combinations! I always use cream even with white background ….. I often use cream, but you can see a difference when compared side by side. 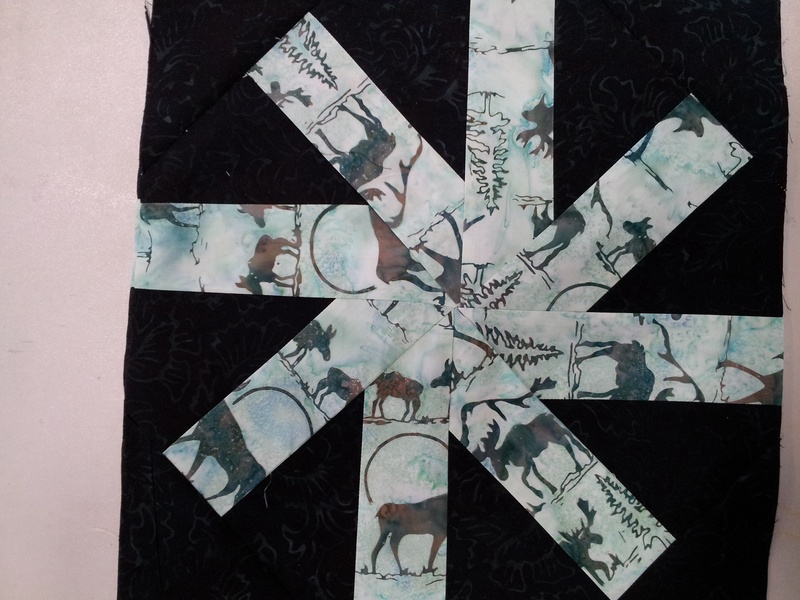 And for this quilt with the gray, I wanted it to be white white. great twirly blocks and so useful to see the comparison pic for cream/white batting. Why didn’t I think of this! Great idea about the white batting!